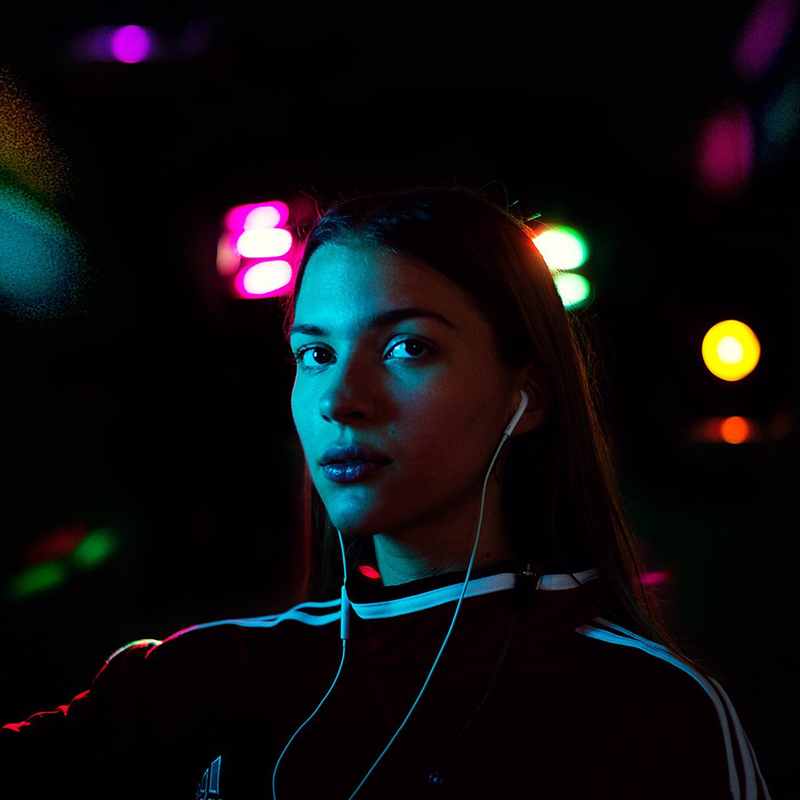 Swedish singer Tove Styrke released a massive cover-version of the 90’s hit of Britney Spears. The song is coming home to sweden – so to say – due to the fact the original is written by „Mr. Hit“ Max Martin from Sweden.